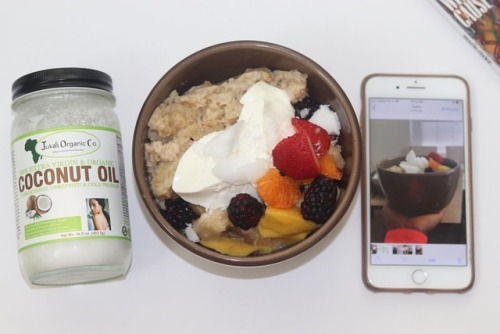 Juka's Health & Beauty Blog – Tagged "fitness" – Juka's Organic Co. Healthy Breakfast Anyone? When your breakfast is strong you can afford a late lunch :). Oatmeal, blueberries, raspberries, bananas Greek yogurt, Mangoes, and frosted coconut oil flakes . Oh don’t forget to salt your oatmeal just a bit, makes it flavorful :). 🥥 Start your day right ;). Wake up with a smile and tell yourself it’s going to be awesome. Eat a healthy breakfast and stick to being healthy all day, well you can cheat but not much . The foods we eat promotes our wellbeing, not just on a cellular level, but on a whole life level – how we feel, how much energy we have, how strong we are, how capable we can be. You will never see the results you desire if you are always staying in your comfort zone. Health is an outfit that looks different on everybody. Health is like money, we never have a true idea of its value until we lose it. You are strong and beautiful so start smart and stay fit. Cooking well doesn’t mean cooking fancy. A jar of Juka’s Organic cold pressed, extra virgin coconut oil can help you discover yourself tremendously. 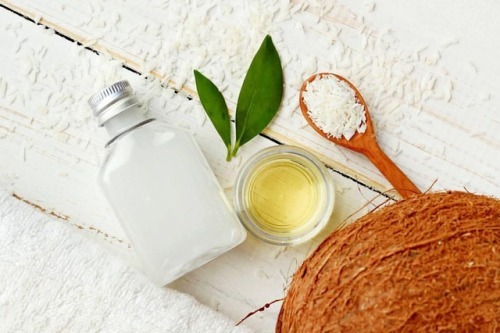 Have the real taste of coconut in our sustainable and ethically harvested 100% natural cold pressed coconut oil and let your body enjoy the health benefits it offers. 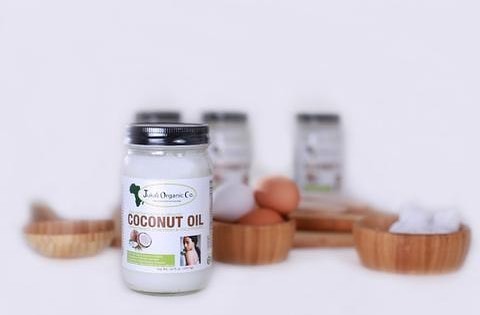 Prepare your foods with this cold pressed, extra virgin, certified organic, gluten free, dairy free, non GMO️ & no additives coconut oil and we are at Juka’s Organic sure that you have a finger-licking experience. Remember, good habits are just as addictive as bad habits but much more rewarding. If you don’t go after what you want, you’ll never have it. One must eat to live not live to eat. A diet is just code for a time when you eat food you dislike and still feel hungry. Get fit in the gym‍♀, lose weight in the kitchen. 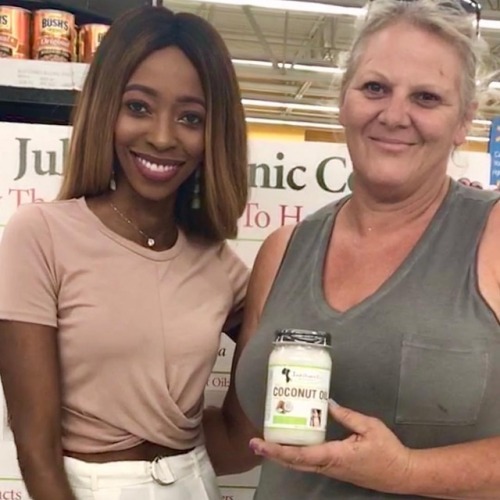 Juka’s Organic is presenting the purest extra virgin coconut oil from its kitchen to yours.Our extra virgin coconut oil has not been refined, processed and mixed with any other cheap oils. We provide you the purest and finest only those are unprocessed, cold pressed and organic. Take a jar of our 100% natural extra virgin coconut oil and obtain countless health benefits.